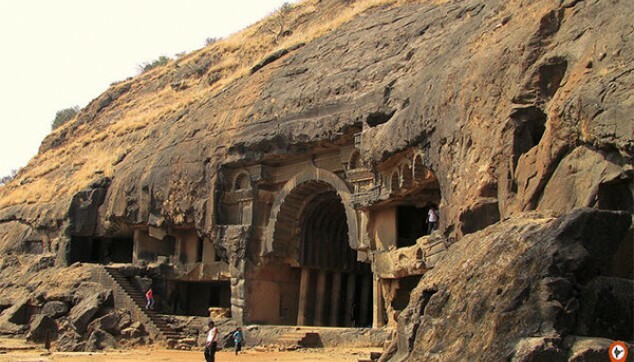 The Elephanta Caves Tour will let you explore the interesting history of these caves. The UNESCO World Heritage Site is based at a distance of around 10 kilometers east of Mumbai’s harbor based at the Gateway of India. A boat ride takes you to the Island. The rock-cut marvels will surprise you with its aesthetic appeal. Post this, the Elephanta Caves with Bollywood Tour will take you to Bollywood Studio wherein you can see the shooting of different films and TV serials. Appreciate the marveleous historic structures at Elephanta Caves. Enjoy a fun-filled ride on a miniature train taking you to the caves. Experience the joy of watching live shooting of TV serials or movies. English speaking local guide to explain all about the history and significance of places. At 8:30 am, the driver would receive you from the porch of the hotel. 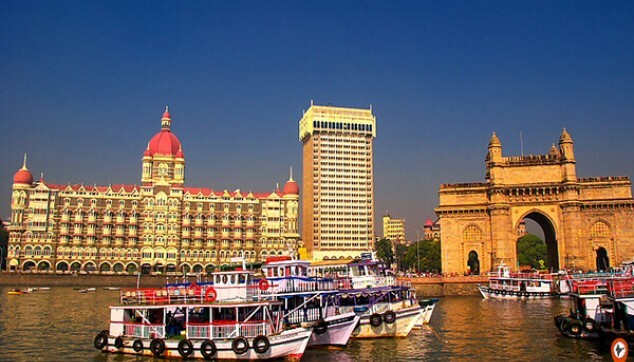 Then you will be taken to the harbor, which is 10 kms away from the Gateway of India. Here, you will board a ferry to the Elephanta Island. A local guide will accompany you revealing the fascinating history of the Elephanta Caves. At Elephanta caves, you would enjoy a short ride on a miniature train taking you to the caves. Appreciate the marvel of the intricately carved cave temples dating back to the 7th century and dedicated to the Sun God-Shiva. After visiting the caves, you would take a ferry back to the harbour in Coloba where the driver would be waiting for you. Note: Elephanta Caves remain closed on Mondays.